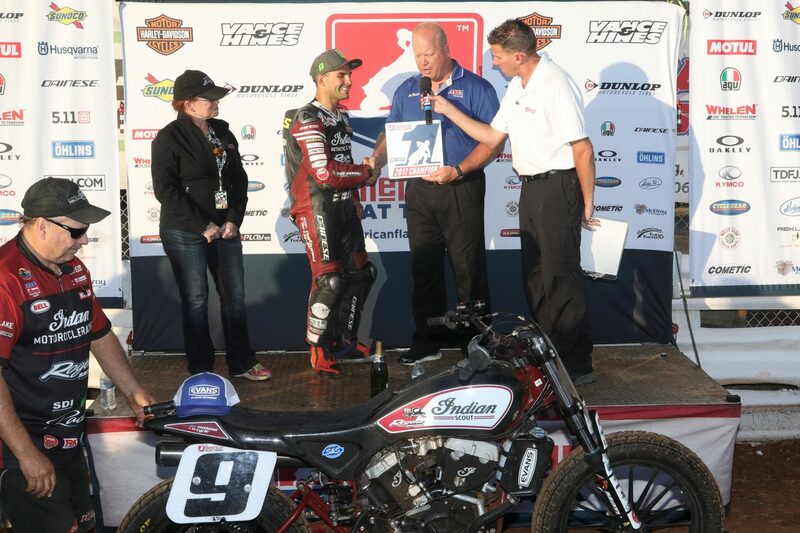 MINNEAPOLIS (September 11, 2017) – After more than 60 years away from professional flat track racing, Indian Motorcycle has won the 2017 American Flat Track Championship after Jared Mees’ first-place finish at the Williams Grove Half-Mile. 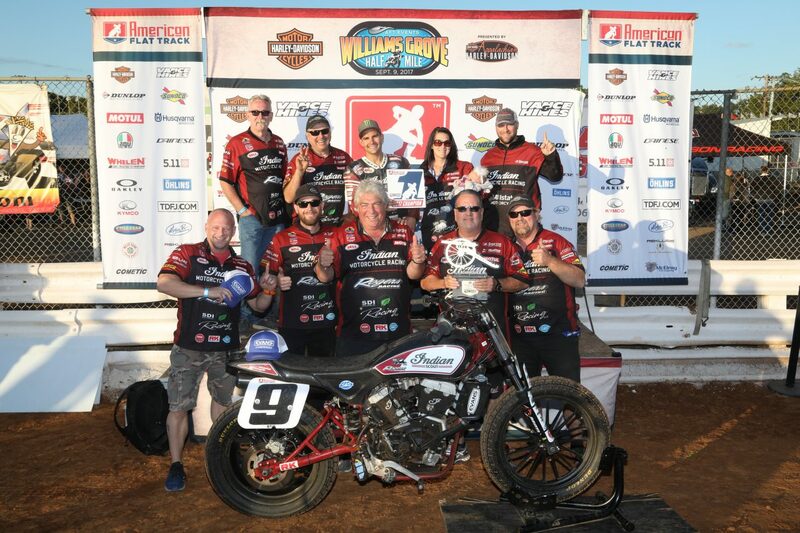 The 2017 title marks Mees’ fourth career national championship. 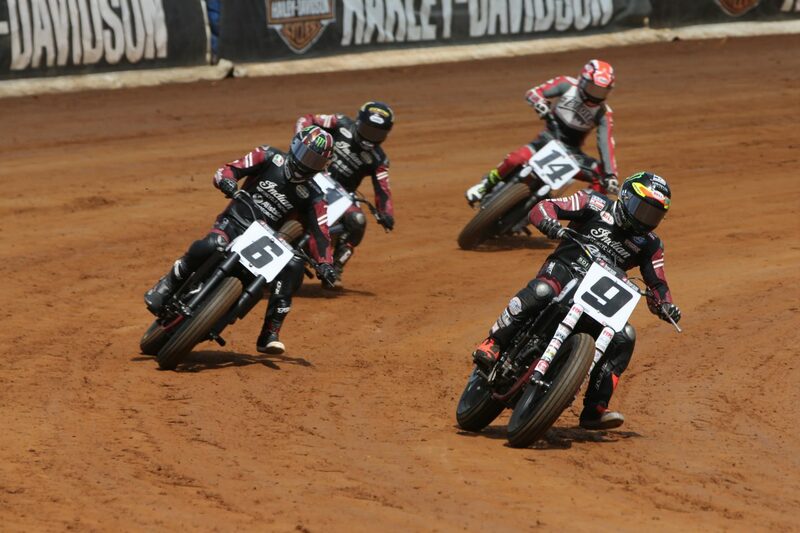 Although it looked like it was going to be Mees’ day to shine after he won both his Heat, Semi, and left everyone in his dust during the Main, multiple red flags threw some uncertainty into the mix. Even after his teammate and championship rival Bryan Smith crashed out of the race – pretty much sealing the deal on the championship with Mees only needing four points – Mees didn’t go easy. 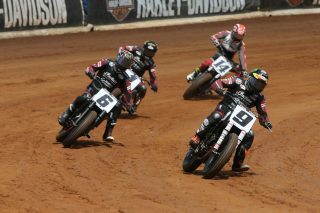 He held on to the win and crossed the line 0.232 seconds ahead of teammate Brad Baker. 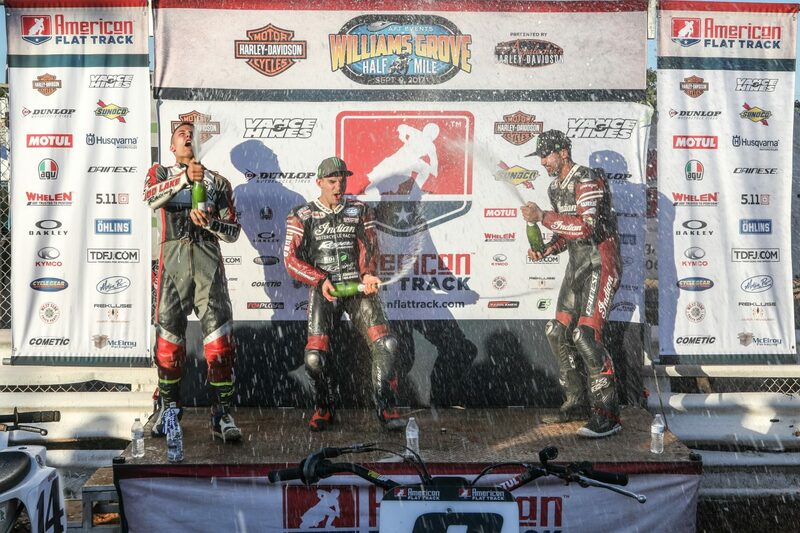 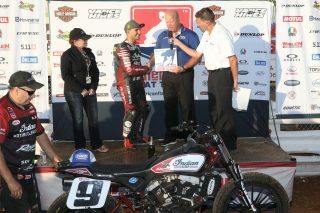 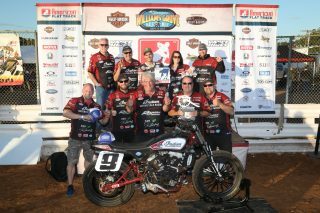 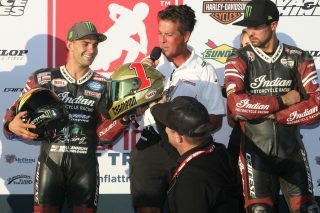 American Flat Track recognises a Rider Championship in each class. The rider that accumulates the most points in each class over the course of a season is declared the National Champion of the class. 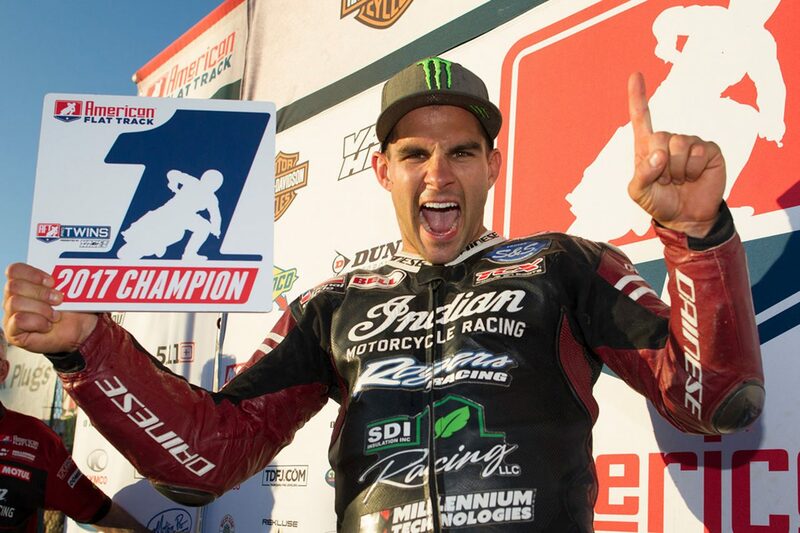 With only two races remaining, and Mees (342 points) ahead of the next racer – teammate Bryan Smith – by more than 50 points, Mees has guaranteed the Rider Championship.